Want to manage your different projects? and Are you looking for a good task management App? if it so, then use “In Focus Pro” which is a free Task and Event Manager. It is a powerful organizer designed to handle your simple or advanced tasks and events and meetings to your calendar. 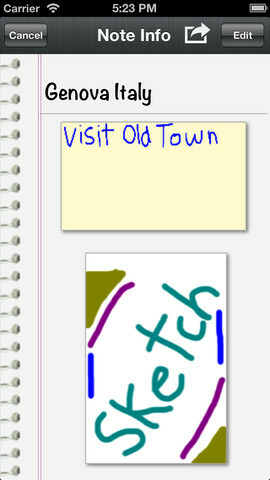 Also, you can take notes using InFocus pro. InFocus Pro can handle your simple or complex tasks. It’s like having 5 productivity apps All-In-One! 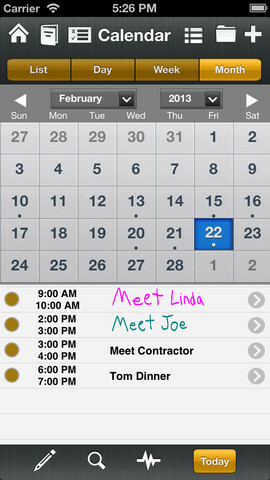 This iPhone App integrates with your iOS calendar and allows for the hand-drawn input for tasks and notes. It was sold for $8 before now developers allowing all users download this app for free. InFocus calendar will show all the appointments, events and meetings. If you want a list all these tasks in iOS calendar then you should allow InFocus Pro to access the iOS calendar. You can view all your coming events separately by Next day, Next Week and Next Month tabs. In the Projects Tab, assign the events related to that projects you are working and each events will be organized respective to each projects. So that To-d0 list will automatically be updated with respective events you have created in Projects tab. To view your events, just tab the To-do list and it will show all events in different categories. Just tap on the task you have completed in the list to remove that. 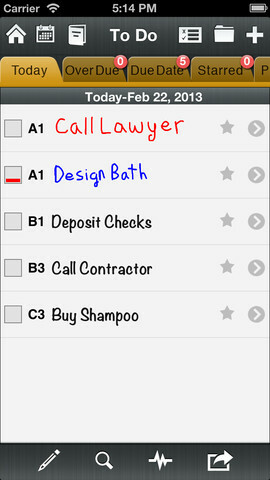 In this app, You can write your Tasks and To-do’s easily with many color options. Organize your Projects visually with multiple subfolders, tasks and notes all under one view. This app will read out your To-do’s and tasks when you can’t access your phone with a hand.